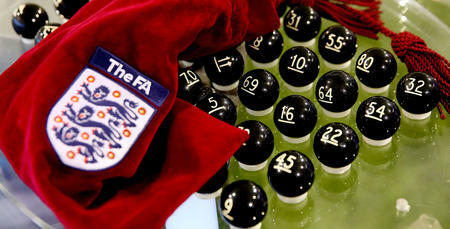 QPR have been drawn against Portsmouth in the fourth round of the FA Cup. 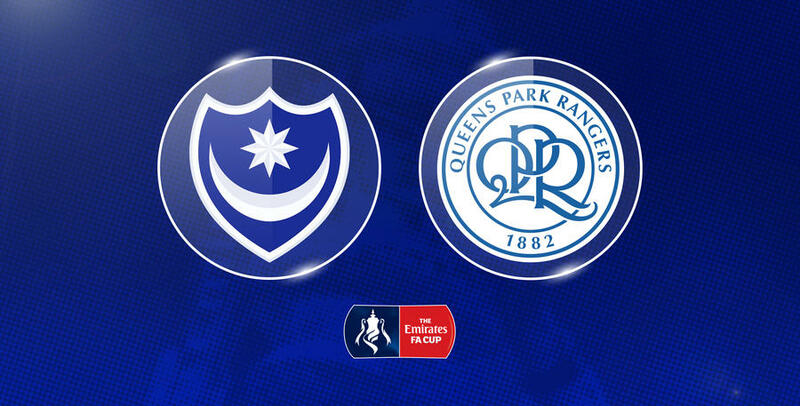 The R's have been paired against Pompey at Fratton Park following the draw at Molineux Stadium on Monday evening. Rangers booked their place in round four following a 2-1 win against Leeds United on Sunday. 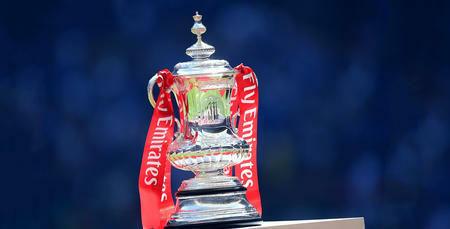 It was the first time QPR have progressed past the third round at the first time of asking since January 1996. R's winger David Wheeler is currently on a season-long loan at Portsmouth, who currently lead League One. Ties are due to be played over the weekend of 25-28th January. Full ticket and match details will be confirmed in due course.